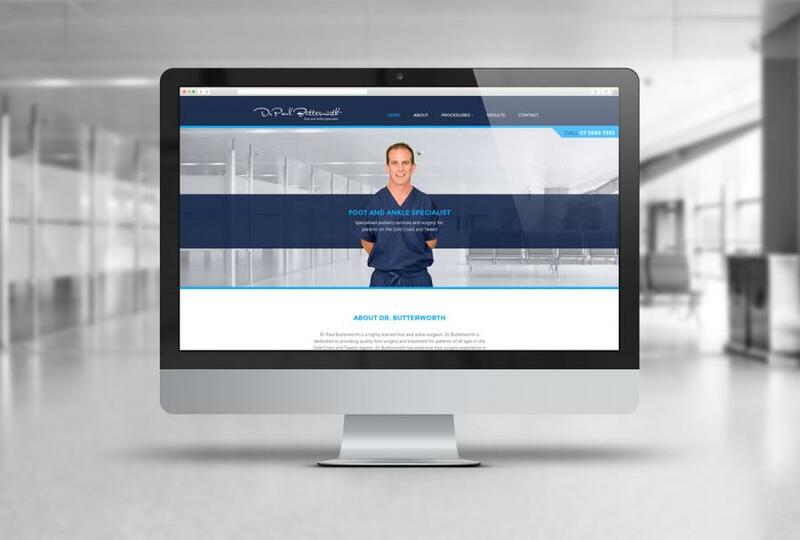 This fully responsive website revolves around the expertise of the surgeon and himself as the brand. The user is a potential patient looking for a surgen who they can trust. The site introduces the surgeon as the expert and then continues to build trust with affiliation “trust badges’ and back up the claims with visible results. The client wanted the out come of a visit to be a call therefore I have ensured a clear call to action is always visible on each page via a sticky menu that follows the user. 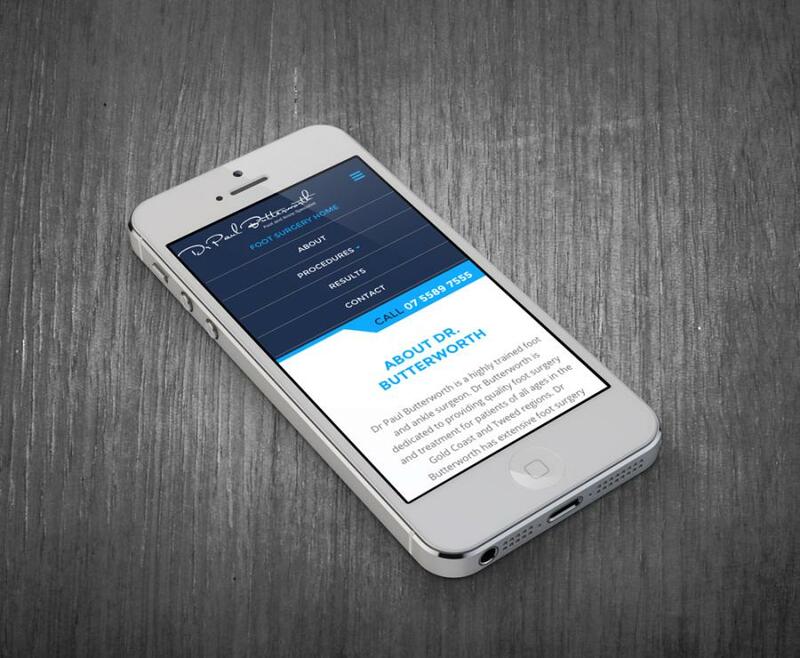 The site is fully responsive and switches to a mobile friendly menu with animated transitions.